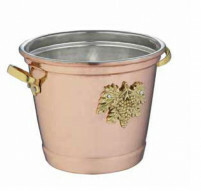 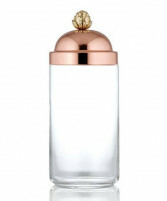 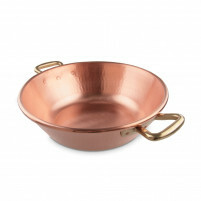 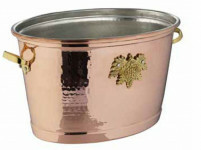 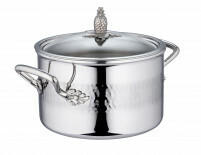 RUFFONI Copperware is manufactured by a family run business which originated in the foothills of the Italian Alps which is known as the ‘land of coppersmiths’. 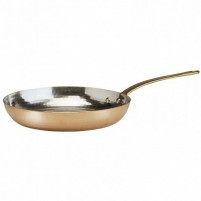 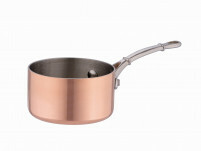 Their copper pans, woks, skillets etc. 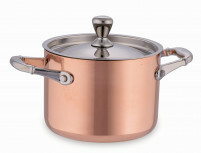 are fabricated using the highest grade of copper in order to comply with the worldwide FDA lead and cadmium regulations. 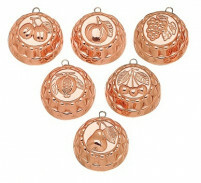 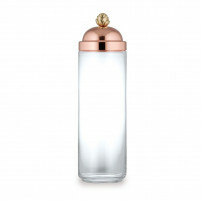 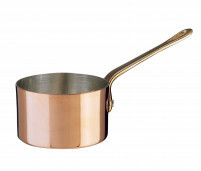 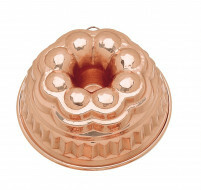 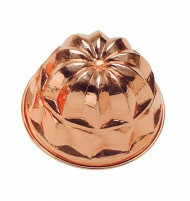 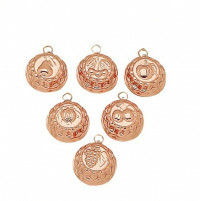 Copper is an excellent heat conductor cooking at a low temperature which reduces risks of overheating. 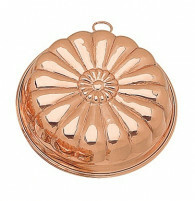 It is bacteria resistant and lasts forever. 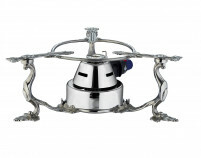 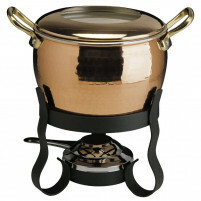 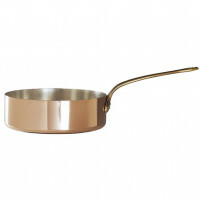 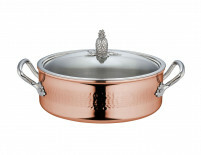 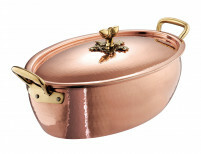 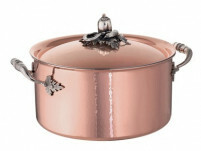 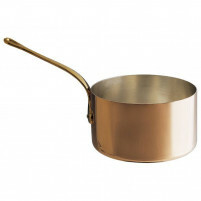 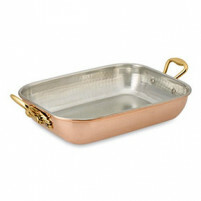 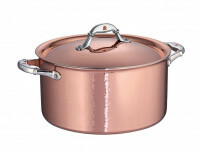 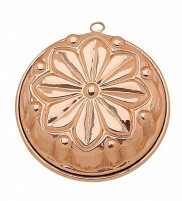 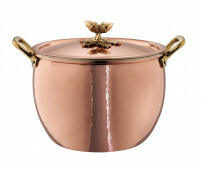 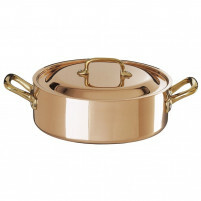 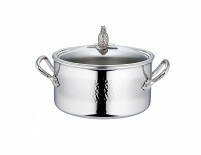 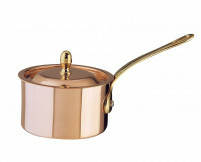 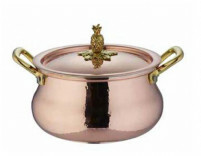 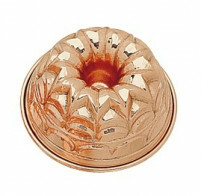 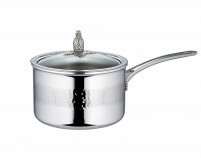 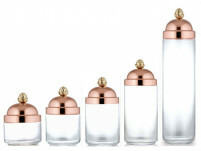 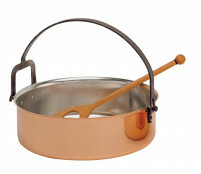 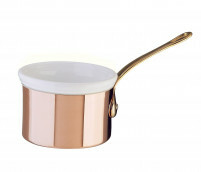 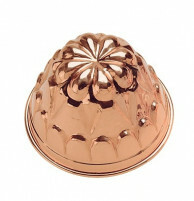 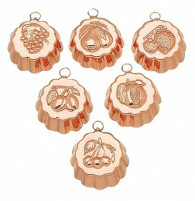 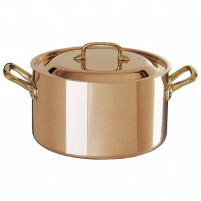 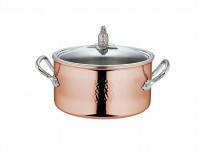 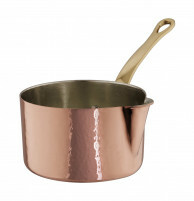 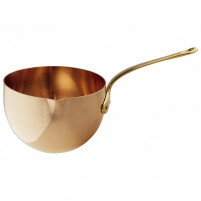 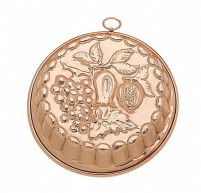 RUFFONI copper cookware is created by professionals for professionals. 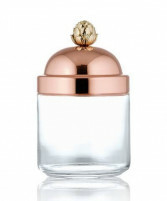 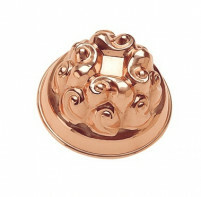 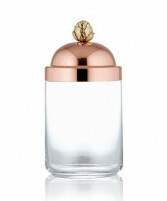 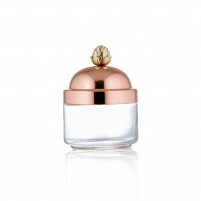 It is styled with meticulous perfection by people with a passion for high quality and practically. 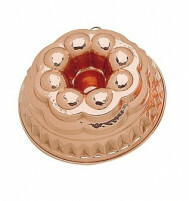 Buy into this world by shopping at our Online Shop for these amazing products. 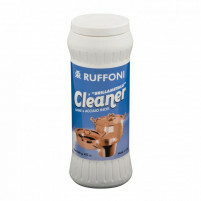 We offer RUFFONI perfection at affordable prices.